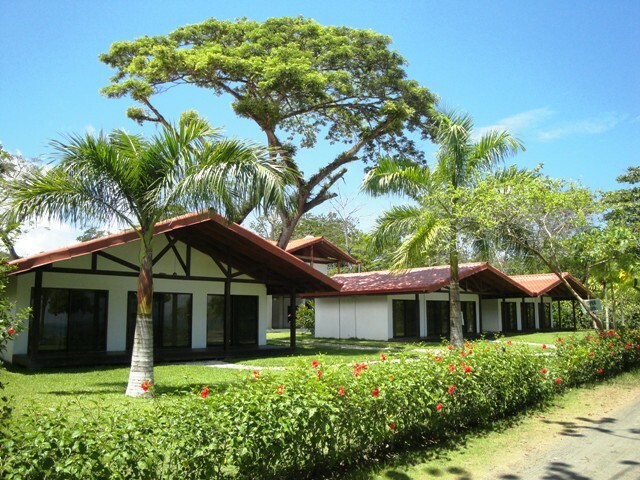 Resort Villas for Sale! 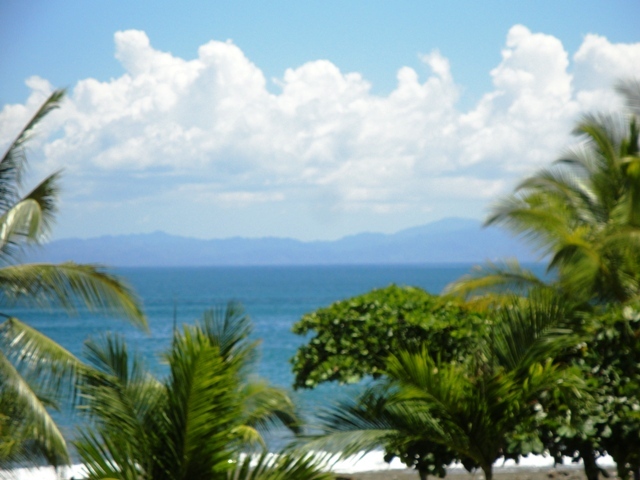 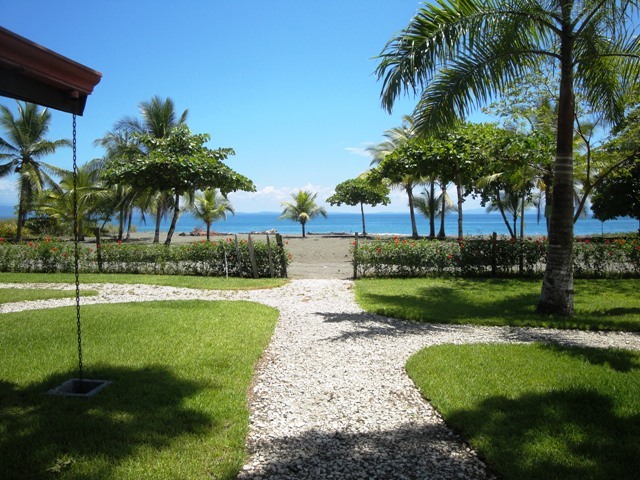 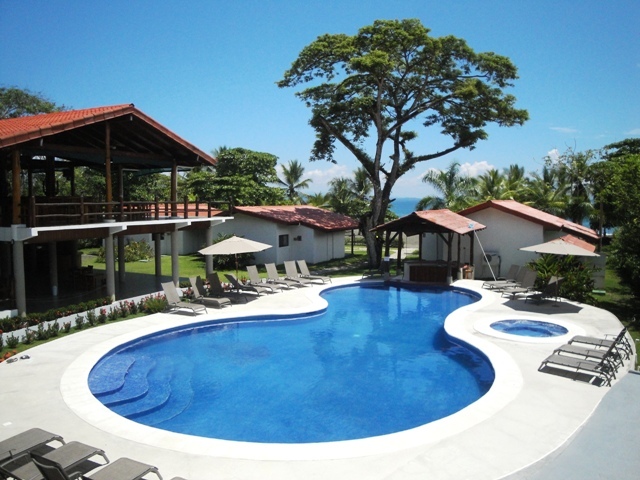 Agua Dulce Lodge has 18 suites and three oceanfront villas and operates year round as a tropical beach resort. 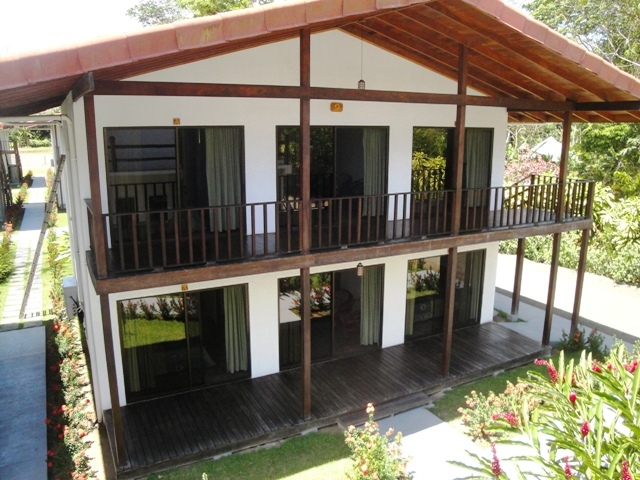 It has a swimming pool, restaurant and bar and is five km away from Puerto Jimenez. 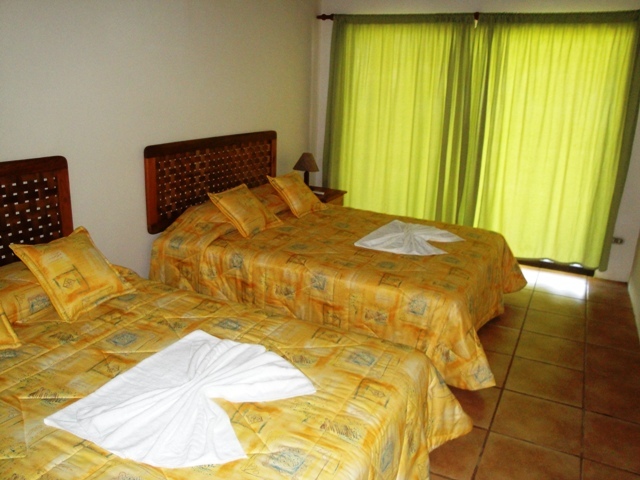 Each suite contains two separate bedrooms with two queen size beds, two bathrooms, two separate entrances, a living room shared between them and a back room that in some instances includes an installed Jacuzzi and in others is a third bedroom.